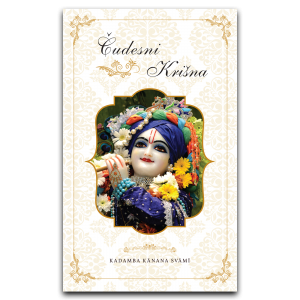 In Vrndavan, in one of the forests which is known as Kamyavana, there is place called Mohini-kund. Once in this place, a particular pastime took place. 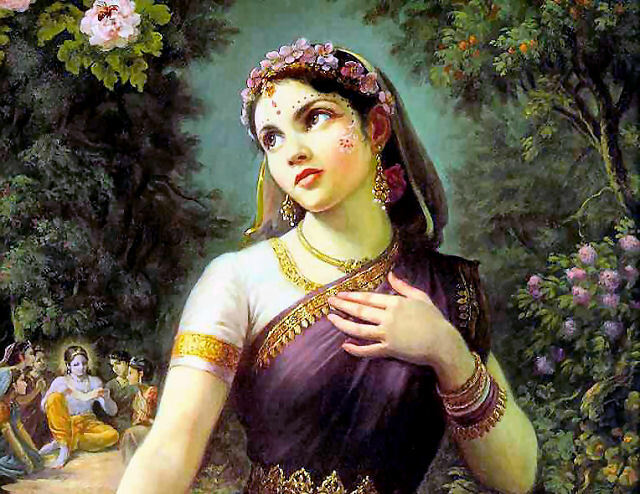 Srimati Radharani mentioned that she had heard many Bhagavatam lectures speaking about the super-excellent beauty of Mohini-murti, that particular form of a female that Krsna took, and the Bhagavatam recitals had explained that the Supreme Lord takes the female form and this female form is the ultimate end of beauty. 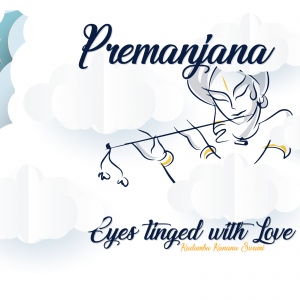 But anyway, all the gopis became excited by the idea so Krsna showed his form of Mohini-murti. 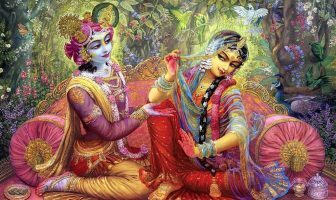 He stood next to Radharani and at that time, Krsna as Mohini-murti, looked just like a shadow in comparison to the effulgence of Srimati Radharani. 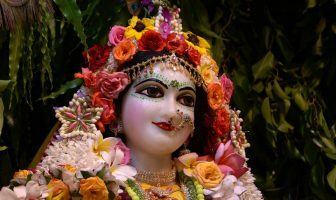 That beauty of Srimati Radharani is the topmost beauty but it is by no means ordinary beauty or merely external beauty. 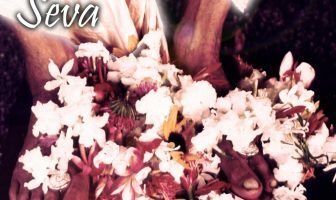 That beauty is a reflection of her love for Krsna.